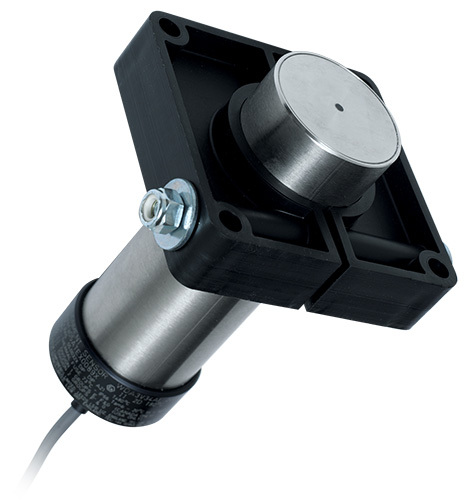 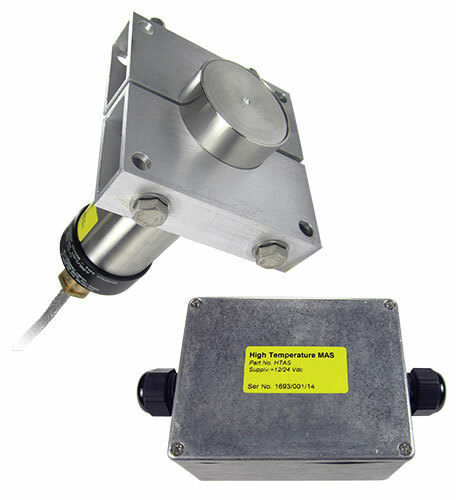 The WDA sensor is designed for use with bucket elevators and conveyors to measure belt speed and alignment. 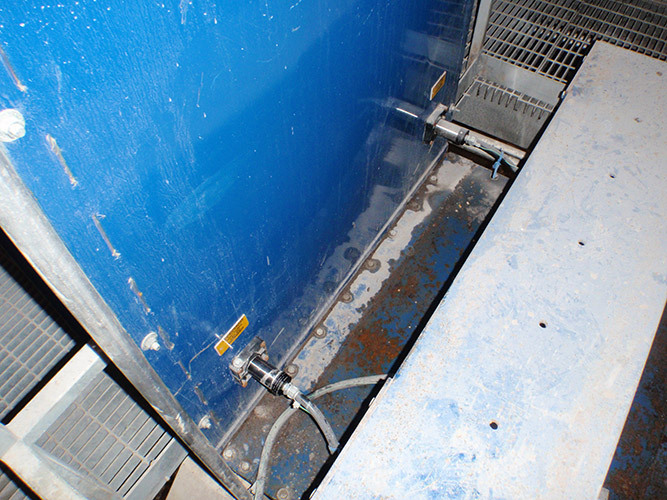 It can detect either the metal elevator buckets or the ferrous bolts attached to plastic buckets. 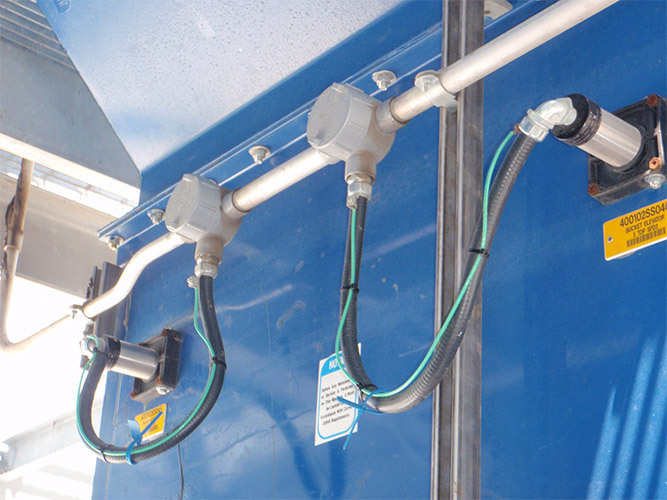 A more specialized use for the WDA switch is as a broken/slack chain detector on drag chain conveyors, or as a speed switch for screw conveyors.